Third generation Barbara brings her Mom’s and Nana’s cookie dough recipe to a new level with the introduction of her Original Cookie Pies. 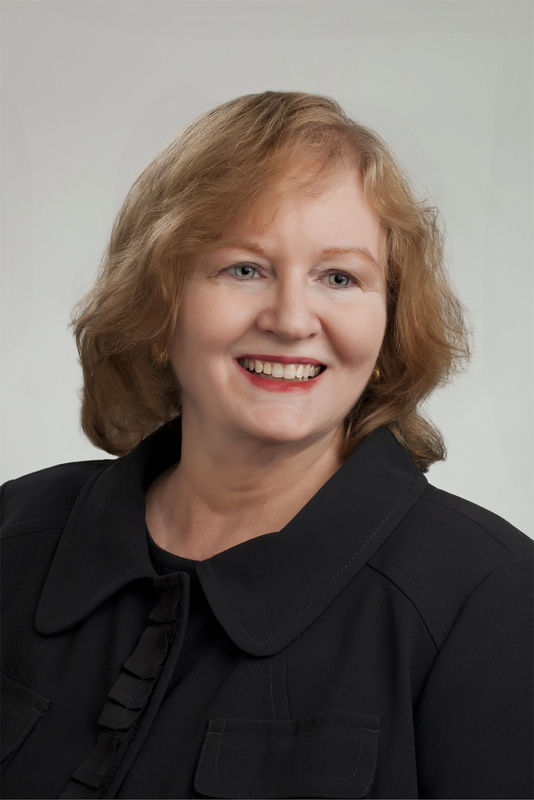 Barbara serves as President and Owner of Barbara's Cookie Pies, LLC. She also acts as Chief Marketing Officer for FACT Group LLC. At 92 years old and going strong, Mom is the second generation Barbara, credited with training her daughters on the secrets of crafting "out-of-this-world" butter cookies and giving us the energy and work ethic to succeed. A fourth generation Barbara, Bobbie is active in inspiring us all to keep going (while she attends Medical School.) She actively recruits new Cookie Pie Customers and is a talented taste- tester for all recipes. Food Scientist/ PhD Chemist by trade, Dr. Steve serves as Director of Research & Development working to ensure product quality. He also works to improve logistics and the Company's daily operation. Cookie Pie networkers, brother Dennis (retired Fire Chief and Teacher) and sister Dr. Denise (OD) help put Barbara’s Cookie Pies on the map by spreading the word about us to their huge network of friends and colleagues, making this truly a family business. Owner of Rob Webber Designs, Rob developed the Brand’s original graphics and is our guiding Art Director. Owner of Photography by Jerry,LLC is a food and product photographer, partnering with Barbara's Cookie Pies on all product photography. Visit Jerry's website to see more of his amazing food and product photography.